Charles John Ripsher was born in 1876 in Tottenham, London. He was the 2nd of nine children and brother to my great grandmother. 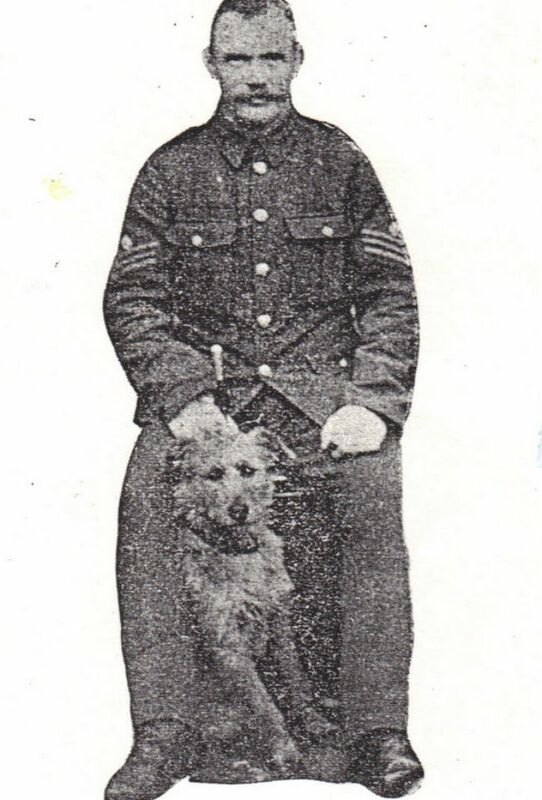 He enlisted into the Royal Inniskilling Fusiliers when he was 19 and was injured in Colenso during the Boer war but this is not about him it's about his dog, Mick. This is a true story. 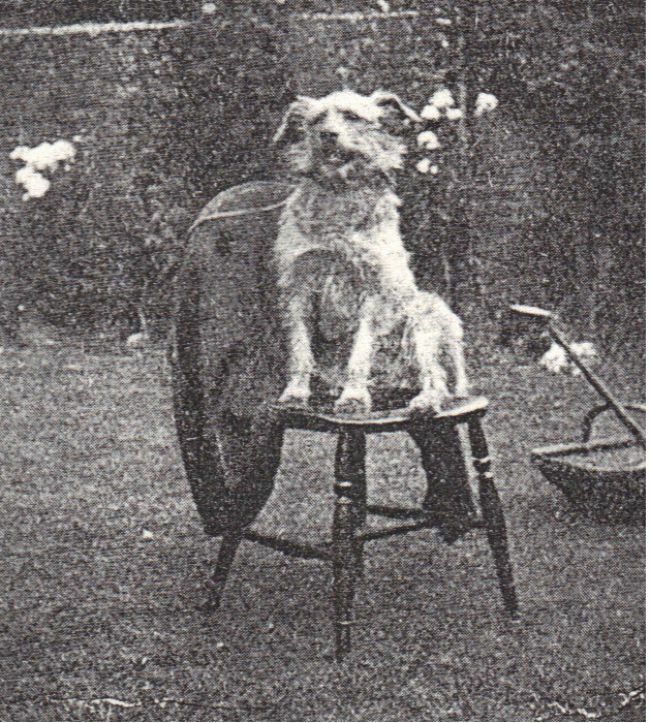 His "biography" was originally published in the Animals Friend Magazine 100 years ago. This is my version using that article, snippets from "The Sprig" newspaper and quarantine records . Mick was a 5 year old Irish terrier that lived with Charles and his family but was also a regimental pet to the men in the 2nd battalion. 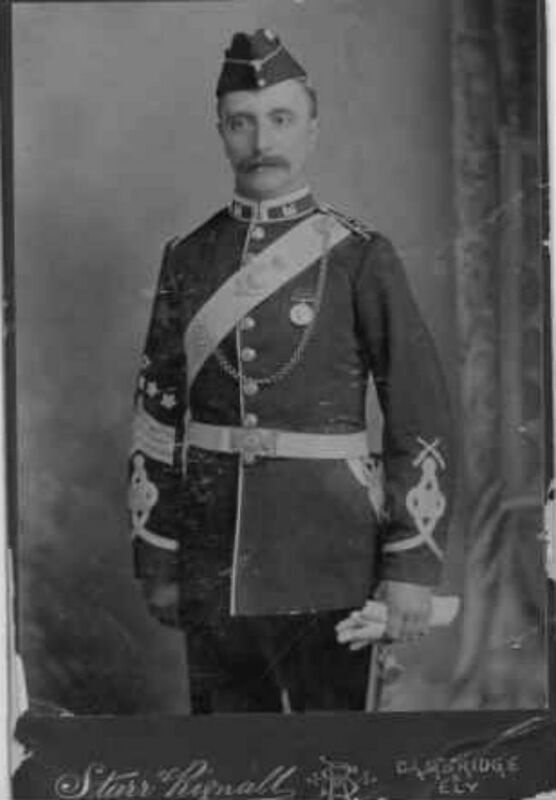 When WW1 broke out Charles was posted to the front in France and left Mick with his wife and children in Dover. Mick was happy with that for a while but soon pined for his master and friends and somehow managed to smuggle himself onto a boat that was taking troops to the front. He arrived in France and spent a long time searching for them. One day saw his master walking with some of his Company and they were reunited but not for long. Gunfire and shells exploding frightened Mick and he ran away. He was hit in the shoulder with shrapnel and taken to St. Nazaire Hospital and nursed back to health. 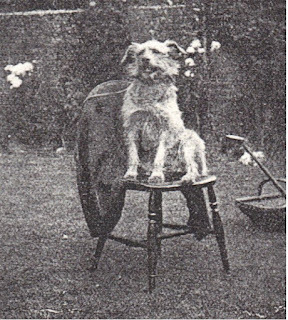 As soon as he was fit he got out of the hospital and found his way back to his master in the trenches at Armentieres. A few days later the order was given to attack so they rushed out of the trenches with Mick leading the attack as he had done many times on manoeuvres. He was hit by a bullet in the leg and returned to the hospital for 3 weeks with his leg in splints. He returned to the battlefield and spent 6 months in total with the troops. 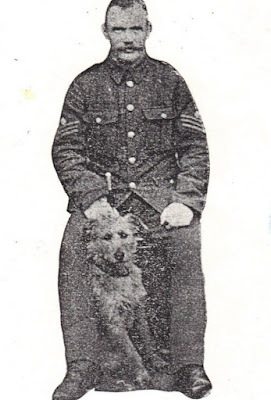 It was obviously too dangerous for Mick so he was sent home with one of the men from the regiment and arrived in Folkestone where he was kept in quarantine for 4 months. He was then allowed to go to Charles' sister Beatrice in London. Whilst in London he collected for the Red Cross in New Bond Street for "Our Day" 1915. He managed to collect £6 14s 5½d. Worth about £693 today. Sadly I do not know what happened to Mick. My grandad use to tell me this story and it never had an unhappy ending so I hope he lived happily ever after. Charles' son Charles David Ripsher was a Hurricane pilot in the second world war. His story must wait for another day. 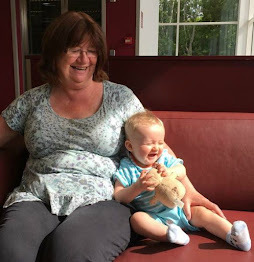 This is a remarkable story! It just goes to show the loyalty between dogs and their owners. I'm a historian and I've been teaching some primary school children about the role animals played in WW1. 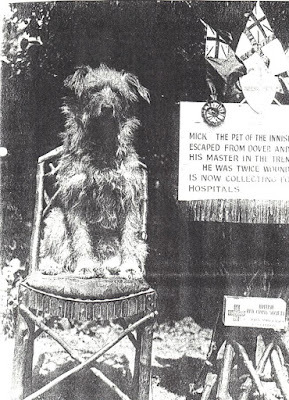 I hope that Mick went on to have a lovely life and was reunited with his master and I'm looking forward to your next story :) Amy.